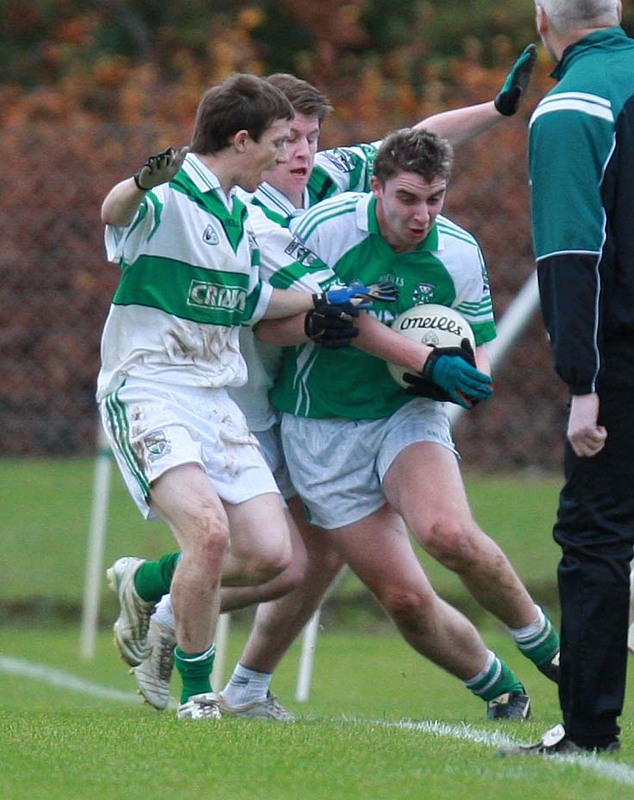 Kieran Lillis passes for Portlaoise to Jo Jo Salmon against Cormac Delaney Stradbally Parish Gaels in the Under 21 Football Championship at Ratheniska. Picture: Alf Harvey. 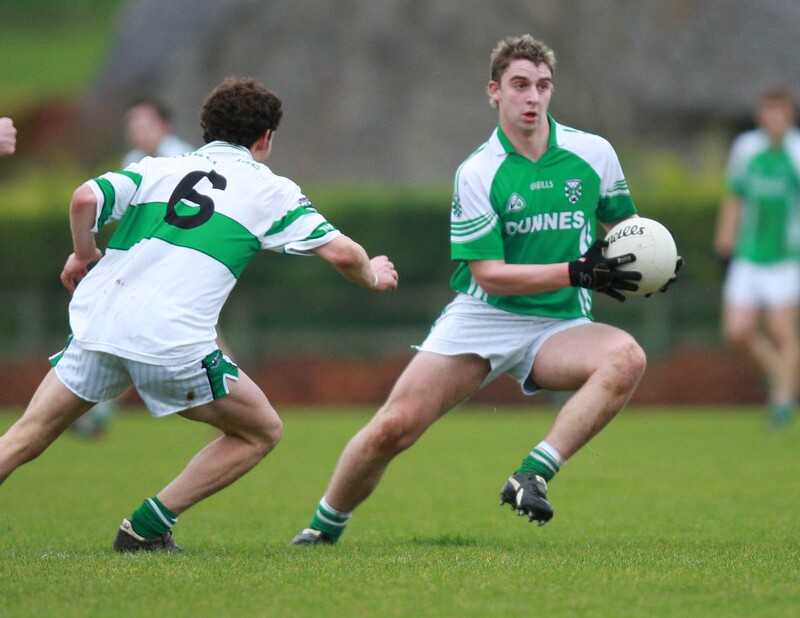 A Portlaoise U-21 team with Zach Tuohy, Kieran Lillis, Conor Boyle, Brian Glynn and Paul Cahillane in their ranks were left stunned by a late Cormac Delaney goal this time ten years ago. The highly fancied Portlaoise side looked on course to reach the semi final after the sides had drawn the first day out in 2008 a couple of weeks previous. 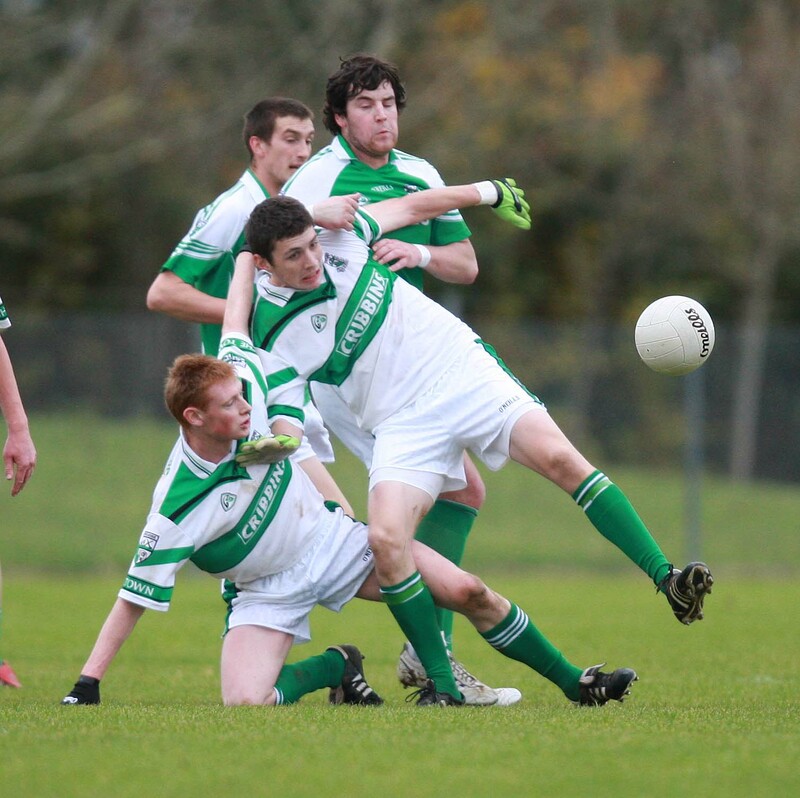 And when a Zach Tuohy 65 drew them level with just moments remaining, it looked like Portlaoise would go on to win. But Stradbally Parish Gaels had other ideas as Ruairi O’Connor combined with Cormac Delaney and the latter rattled the net. Touhy landed another 65 but time ran out and the Gaels held on to win by two points. Having only scraped a draw the last day thanks to a Ruairi O’Connor penalty, Stradbally Parish Gaels had improved massively. Simon Shortall got the scoring underway in the fifth minute from a free which was shortly followed by a point from Zach Touhy. 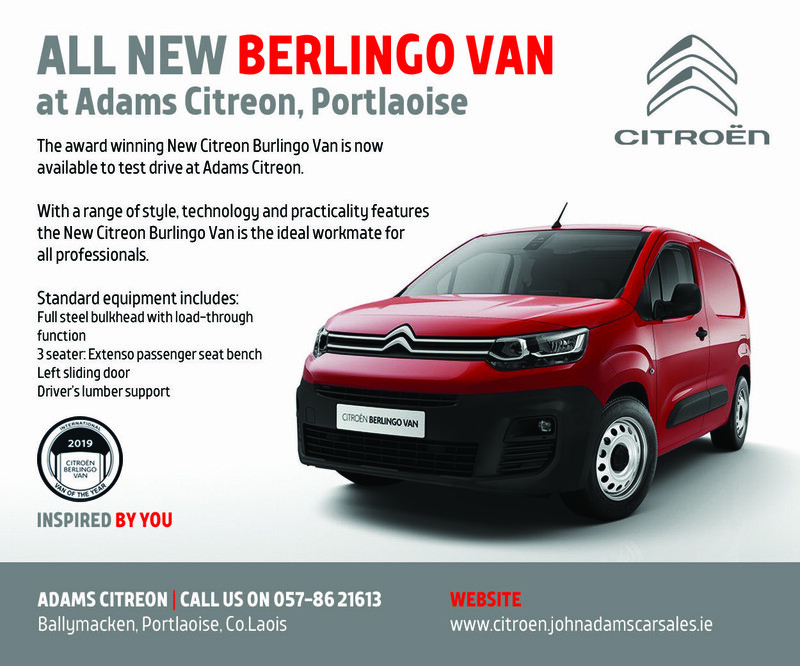 Conor Delaney then put his side back in front with a fantastic score from 50 meters out. But Portlaoise finished the half well as points from Chris Mulhall and Craig Scully gave them a 0-4 to 0-3 lead at half time. Conor Delaney levelled things up on the resumption of play but Paul Cahillane’s goal after a fine run by Tuohy pushed Portlaoise back ahead. 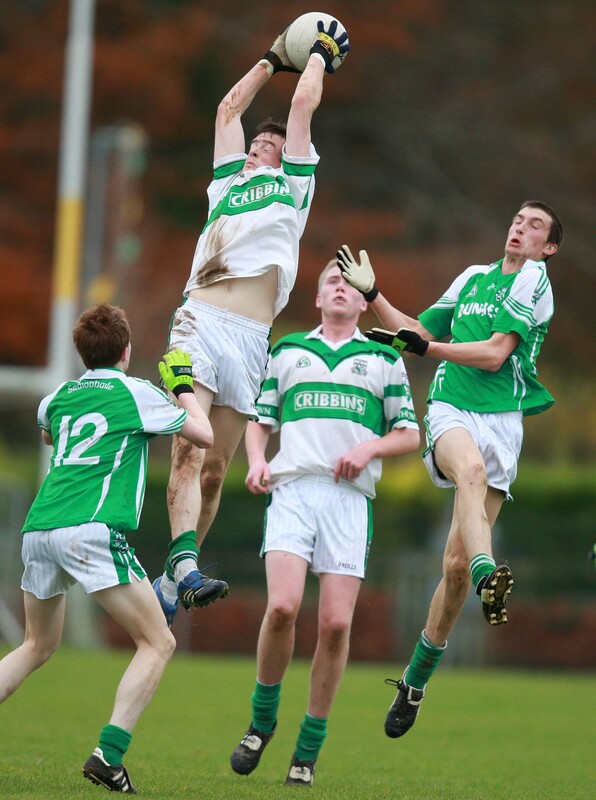 Ruairi O’Connor responded with a free and then Sean Ramsbottom’s goal gave the Gaels the advantage again. Tuohy levelled it up before Delaney’s late goal won it for the Gaels who went forward to face The Heath Gaels in the semi final. 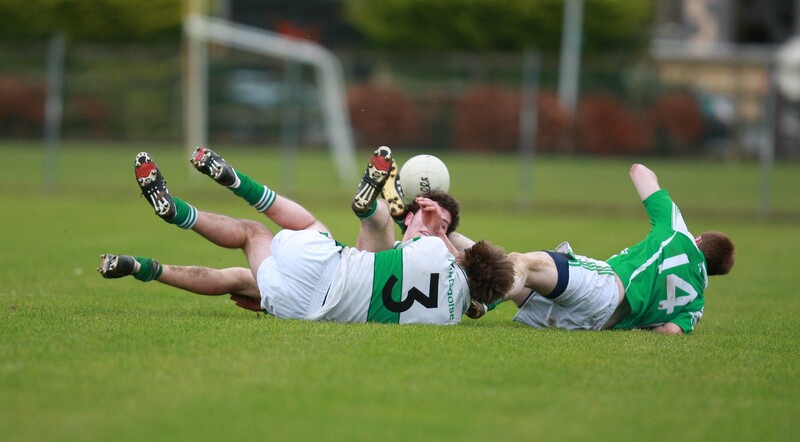 Kieran Lillis wins this ball for Portlaoise against Stradbally Parish Gaels in the Under 21 Football Championship at Ratheniska. 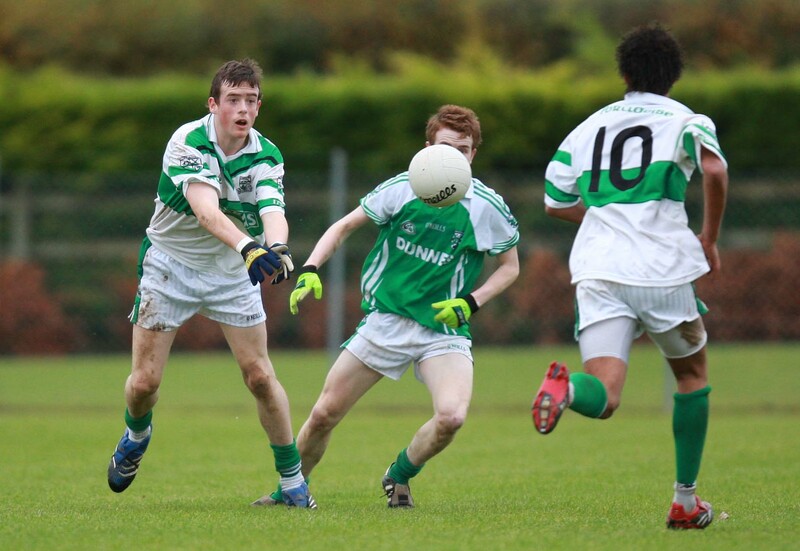 Kieran Lillis passes for Portlaoise to Jo Jo Salmon against Cormac Delaney in the Under 21 Football Championship at Ratheniska. 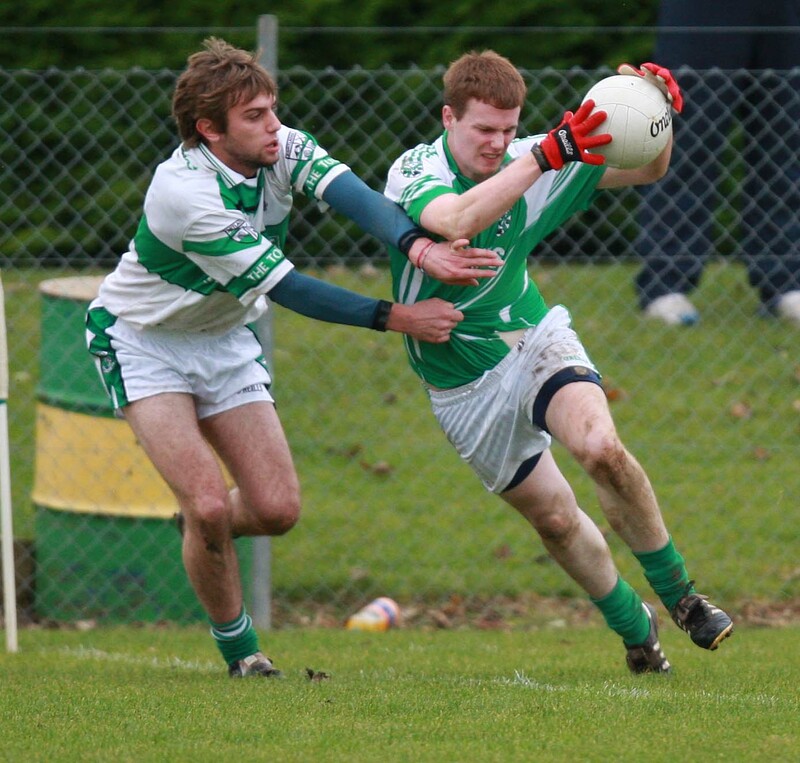 Michael McEvoy, Stradbally Parish Gaels halts Kelly, Portlaoise in the Under 21 Football Championship at Ratheniska.